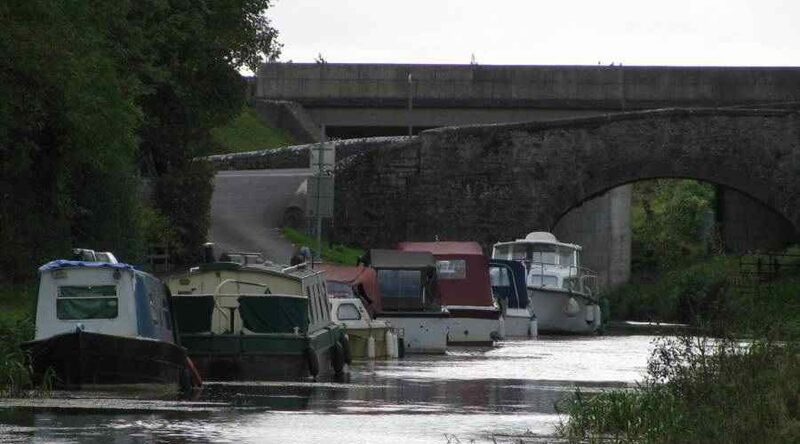 Waterways Ireland wishes to advice all users of the Royal Canal that the Royal Canal navigation will be closed along Level 15 Kilcock until March 2019. This is to facilitate pipeline construction works by other agencies East of the town. 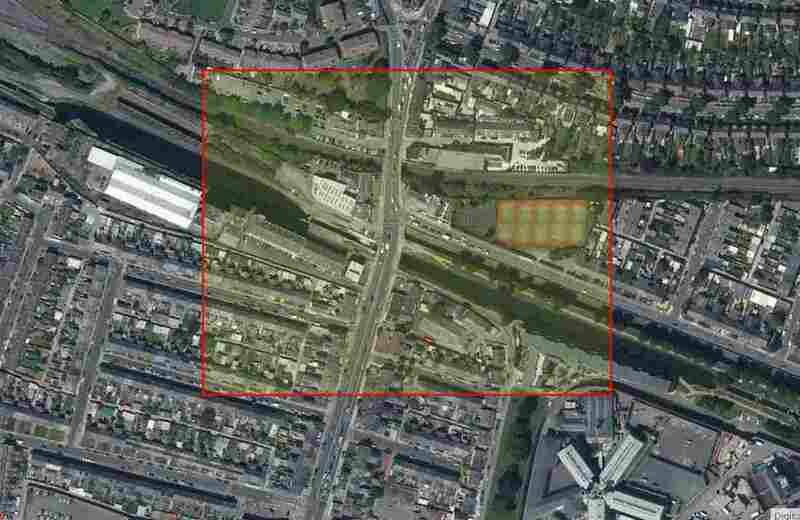 The towpath will also have a localised minor diversion in the vicinity of the works. 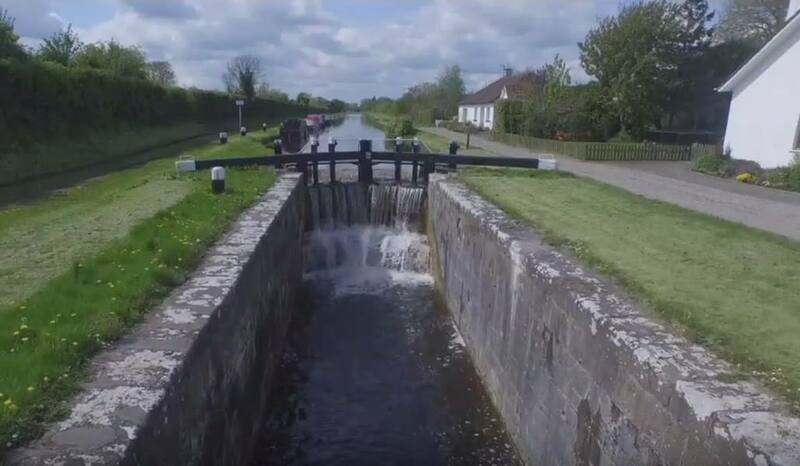 Waterways Ireland thanks it customers for their cooperation in this matter and apologises for any inconvenience caused to its users over this time. Waterways Ireland möchte alle Nutzer des Royal Canal darauf hinweisen, dass die Navigation des Royal Canal entlang der Stufe 15 Kilcock bis März 2019 geschlossen sein wird. Damit sollen die Rohrleitungsbauarbeiten anderer Behörden im Osten der Stadt erleichtert werden. Der Treidelpfad wird auch eine lokalisierte kleinere Umleitung in der Nähe der Arbeiten haben. Waterways Ireland dankt seinen Kunden für ihre Mitarbeit in dieser Angelegenheit und entschuldigt sich für die Unannehmlichkeiten, die seinen Nutzern in dieser Zeit entstanden sind. 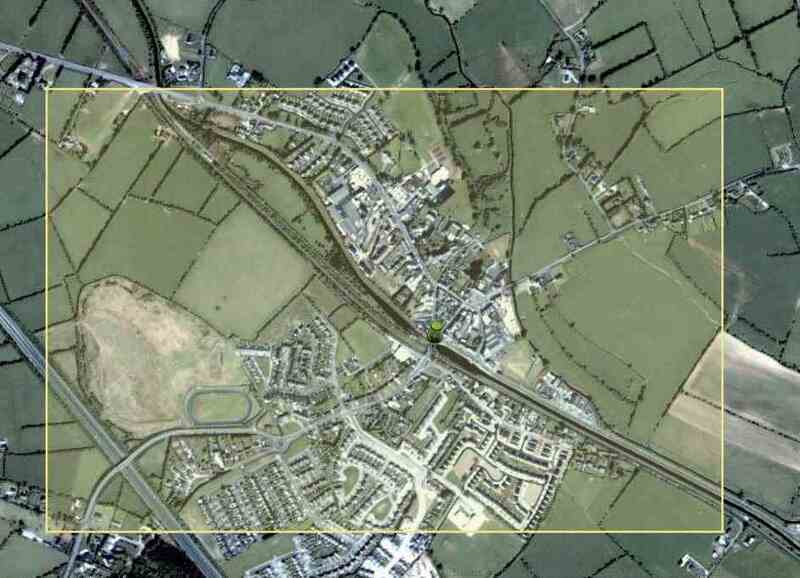 Waterways Ireland wishes to advise that the towpath of Royal Canal from Moyvalley to Ballasport and Longford Bridge to Abbeyshrule will be closed with immediate effect to facilitate the construction of cyclepaths. A further Marine Notice will issue on completion. 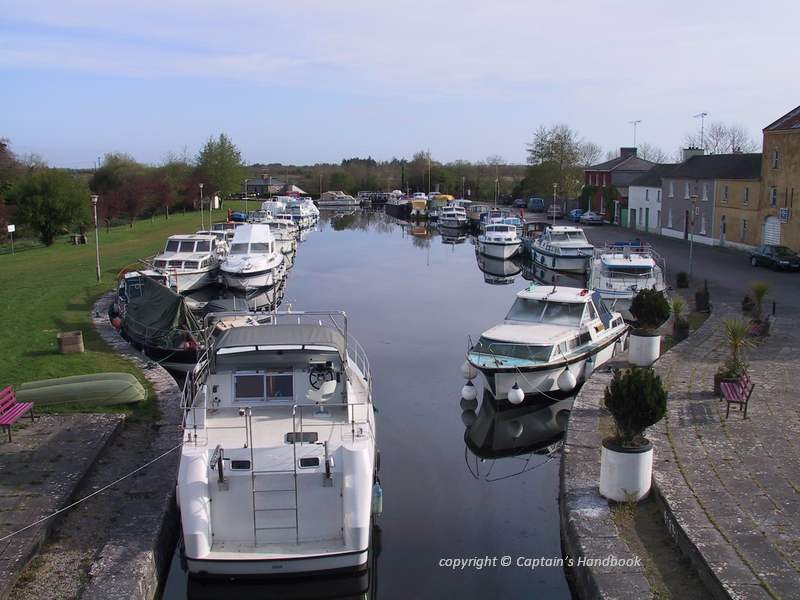 Waterways Ireland wishes to advise masters and owners of vessels that the Scouting Ireland will host a „PADDLES UP“ event in Clondra on 19 May 2016. There will be various water based activities taking place in the harbour area and environs. Masters of vessels transiting or operating in the area should do so with care. Waterways Ireland thanks their customers for their co-operation in this matter. 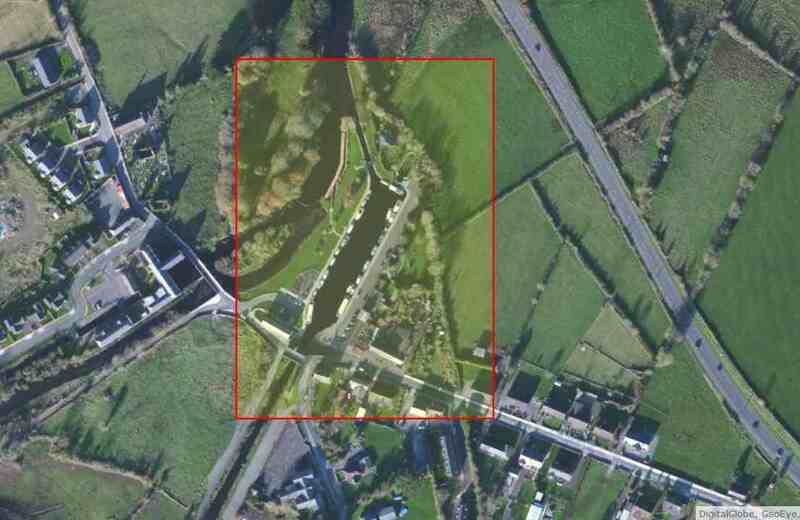 Waterways Ireland wishes to advise masters and owners of vessels that the Canoe Polo Club Championships will be held on Level 5 of the Royal Canal at Phibsborough on 8-9 August 2015. Masters and owners of vessels operating in the area should heed advice from event organisers. Waterways Ireland thanks their customers for their assistance in this matter. 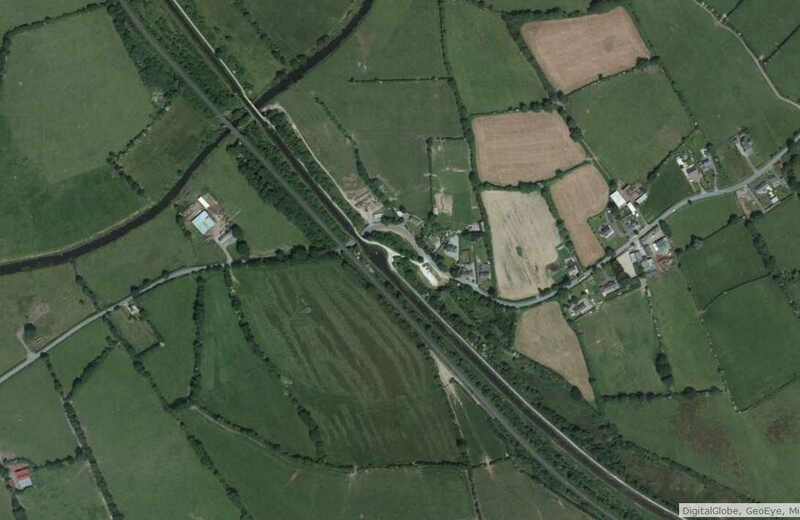 Waterways Ireland wishes to advise masters and owners of vessels that there will be a canoe slalom race in Boolykeogh Harbour near Longwood on the Royal Canal on 5th July 2015 between 10:00hrs and 15:00hrs. Masters and owners of vessels operating in the area should comply with guidance instructions from event officials. 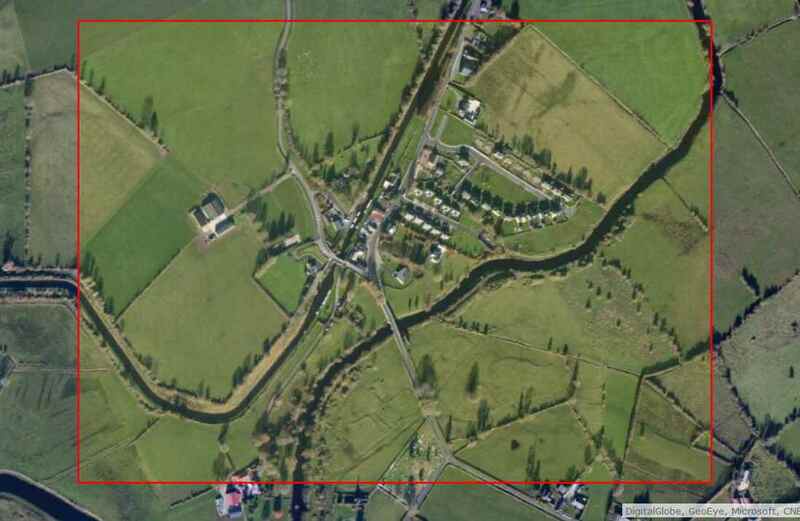 Waterways Ireland apologises for any inconvenience caused by this restriction.